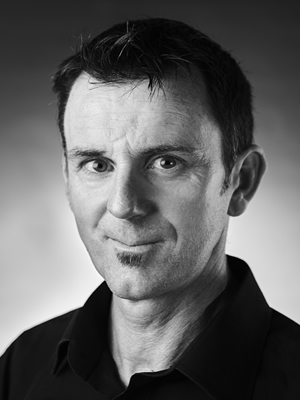 John has been working in Film and TV lighting since 1999, he specialises in TVCs but has worked on all scales of production. John brings an enthusiastic and creative angle to your production, coupled with an extensive knowledge of modern and traditional lighting and swift on the go problem solving. All ranges of lighting vehicle are available for hire, equipped with the very latest LED lighting sources as well as more traditional fixtures.